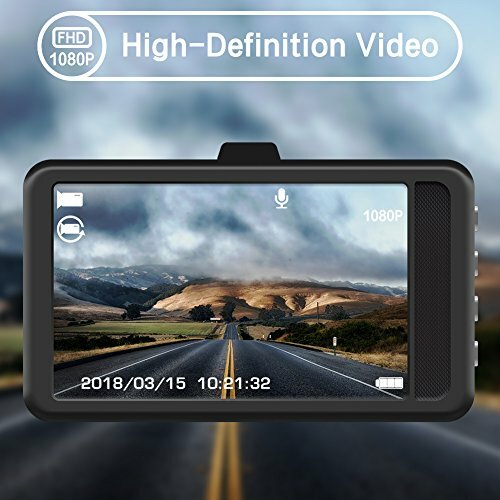 FULL HD RECORDING　and Night Vision： 1080P high speed video recording captures fast moving scenes and creates high resolution images in high speed. 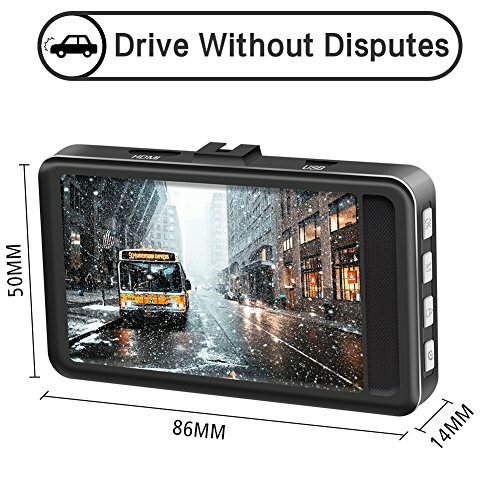 Night vision is a key indicator of a dash camera’s performance.X1 Dash Cam features an all-glass high-resolution lens, high sensitivity image sensor to guarantee excellent night vision. LOOP RECORDING:When memory card full, new recordings will automatically overwrite the oldest segments. Supports high-endurance micro SD memory cards up to 32GB in memory size. 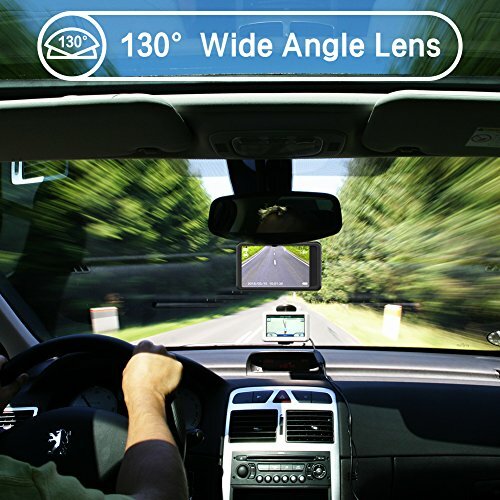 120 Degree Ultra Wide Angle Lens： See more of your surroundings in pristine quality. 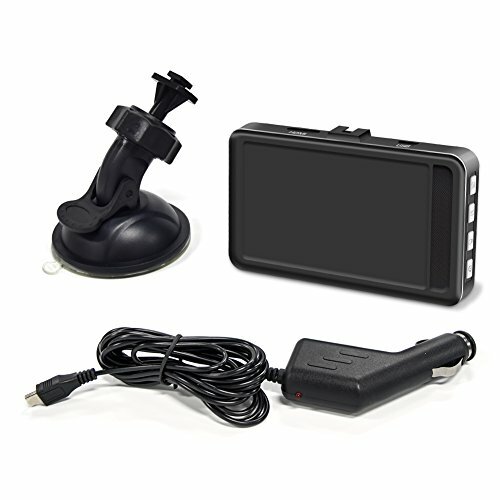 With its 120 degree ultra wide angle lens, you can discreetly mount the camera nearly anywhere on your windshield and still capture the entirety of the road. 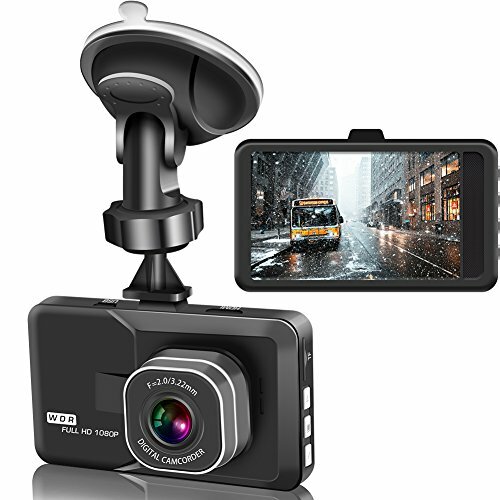 High Temperature Resistance and shockproof effect With a 140°(F) operating temperature, the Ｘ1 is ready to record in any climate. 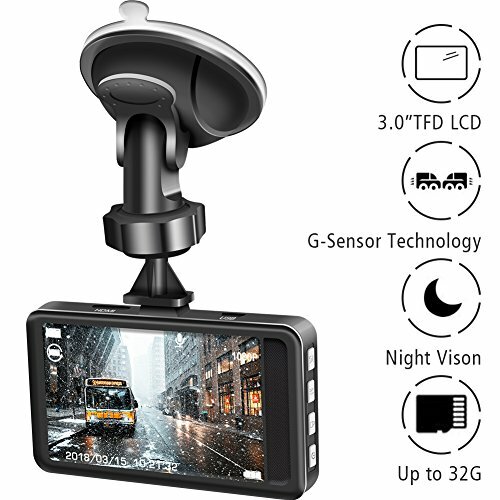 The camera also features a 160°(F) storage temperature, allowing you to leave it mounted without fear of overheating.Strong shockproof effect provides you with a stronger experience. Worry-Free Warranty: Actionpie has total confidence in our products and backs them with a 12-month replacement warranty.